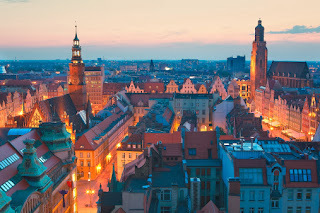 The Global Small Business Blog: Are Polish Entrepreneurs Swindlers? According to a survey by PBS DGA (English here), almost eighty percent of Poles (1,000 people surveyed) believe that Polish entrepreneurs are thieves, cheaters and swindlers. Half of the respondents claim that businessmen manage to achieve success and grow rich through backdoor activity and contacts with politicians. Every fifth Pole thinks that financial success can be achieved only by violating the law, i.e. fixing tenders, giving bribes or stealing confidential information from rival companies. Care to weigh in with your comments or share your experience? As always, we welcome hearing from you!